PUMPING TRANCER ALERT! 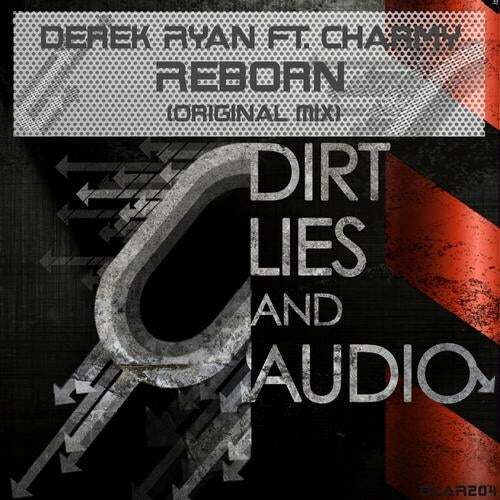 Derek Ryan teams with Charmy who both deliver this amazing vocal Trancer again for Dirt, Lies & Audio Recordings. Rolling bass lines, melodic vocals, driving percussion and beats this will have dance floors rammed from start to finish..